During my holidays in 2012 I read a test report of Big Fun 17 in the magazine Audio. Until then I had never seen a horn loudspeaker in this price range. 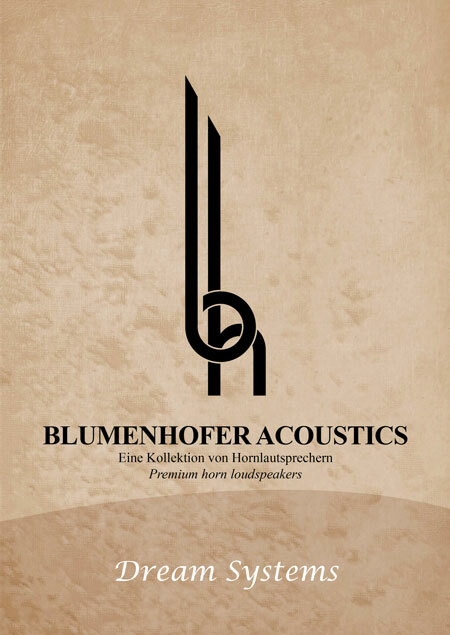 I thought that I should have a look and go to hear them and so I went to Blumenhofer in Walkertshofen on 8. and 9. April 2013. Mr. Andrea Vitali introduced the company and the employees to me and I had the opportunity to hear several loudspeakers. The transparency and detailed sound of those loudspeakers struck me immediately. It was clear for me that such a product should absolutely been placed on the Swiss Market. 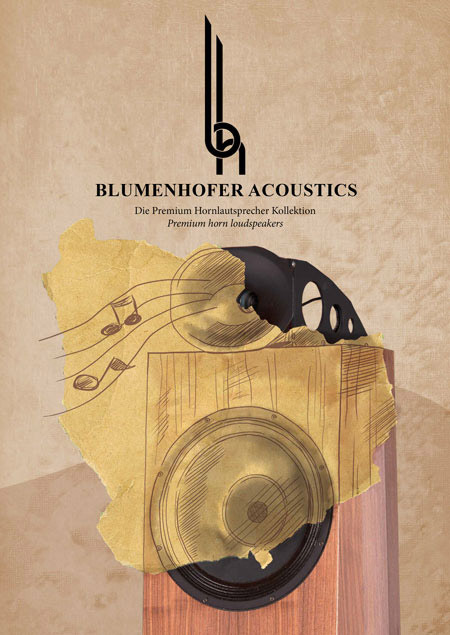 Mr. Andrea Vitali and I agreed to a future cooperation and I could take the first loudspeakers Blumenhofer with me right away. During the run-in of the loudspeakers at home I noticed that they litterally outperform in case of good recordings. Wow, I never had such a live feeling in this price category before! 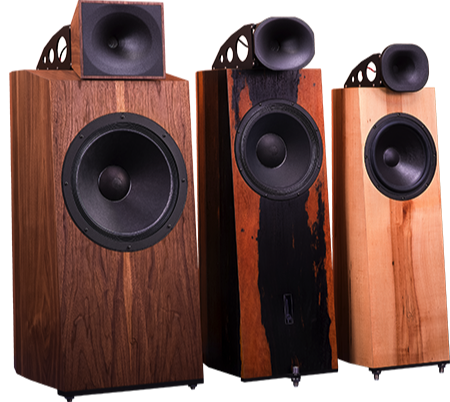 The loudspeakers have also a high level of efficiency and work espacially fine with tube or class A amplifiers. We demonstrated the Genuin FS2 at the High End Swiss and got many compliments. 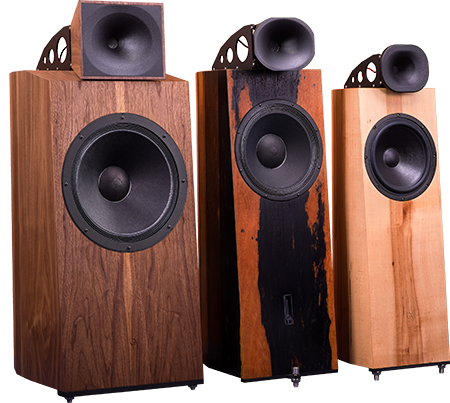 We heard several times that the sound has nothing to do with ordinary loudspeakers because of the naturalness and the live atmosphere who come across.